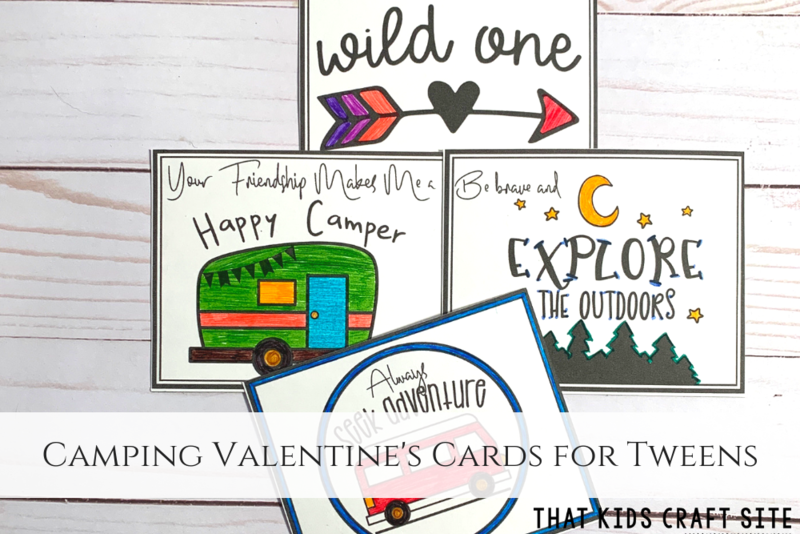 Celebrate Valentine’s Day without getting too mushy using these camping-themed free printable Valentines Day cards for kids! 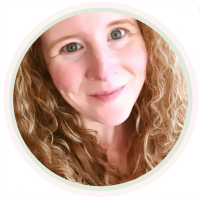 As a mom of a tween who still likes to give out Valentine’s Day cards, I completely understand how challenging it can be to find ones that are age appropriate. 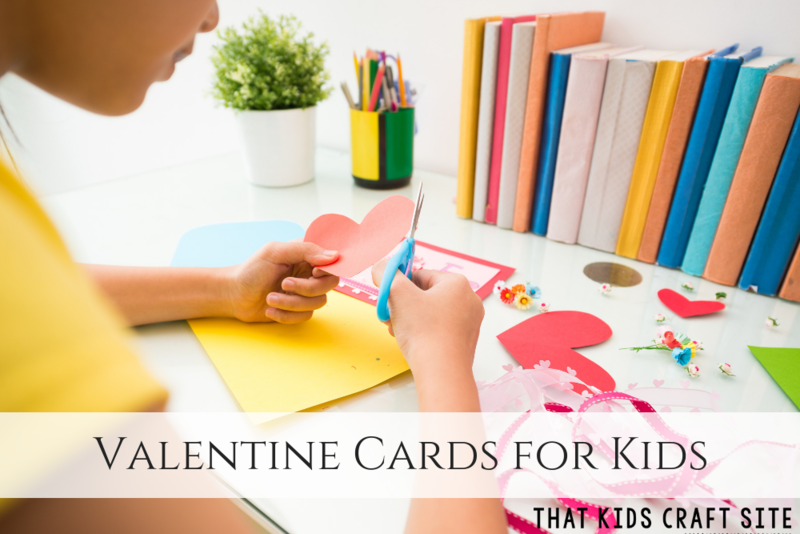 Most free printable Valentines Day cards are either geared toward preschoolers or they’re definitely catering to the adult crowd. 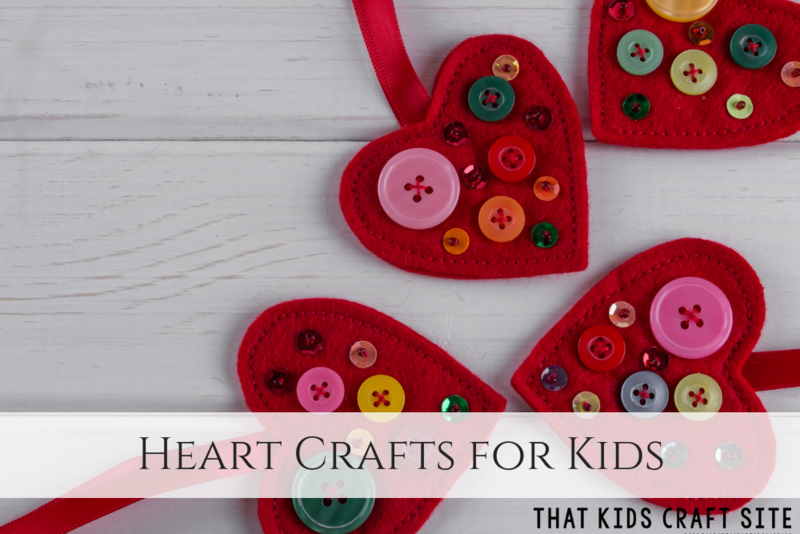 So, we created our own tween appropriate free printable Valentine’s Day cards to bridge the gap between too childish and way too mature. 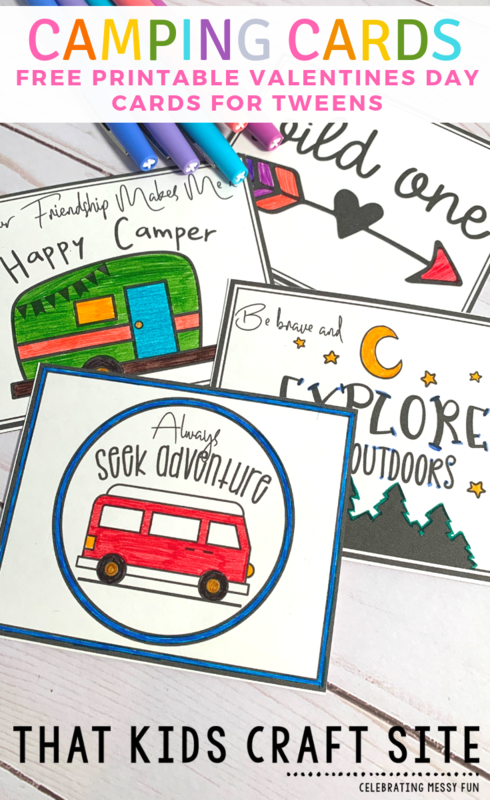 There’s nothing risque or childish about camping, so we decided that these free printable cards should have an adventure/camping theme. It’s got just enough Valentine’s Day sentiment without crossing over into those awkward cards that make you hesitant to give to anyone. And, bonus! 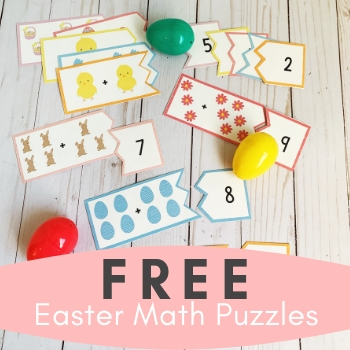 If you don’t like one of the cards in this free printable set, don’t use it! Just print out another sheet instead and use the other three. Easy peasy! printing them out on white cardstock and color them in yourself. printing them out on white cardstock and letting the recipient color them in. Attach a small pack of crayons to them if you wish! printing them out on colored cardstock so you don’t have to color them in. 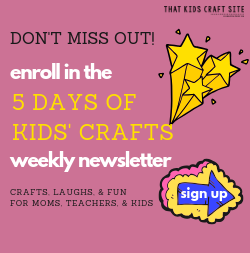 However you decide to make them, we definitely recommend printing them on cardstock versus plain copy paper as it’s sturdier and will hold up better when placed in backpacks and pockets. Print the camping Valentine’s Day cards out on the cardstock paper of your choice. Cut out the cards and color them in. Write a message or your name on the back so people know who the card is from. Pass out to friends and classmates! Show Us Your Valentine’s Day Cards!